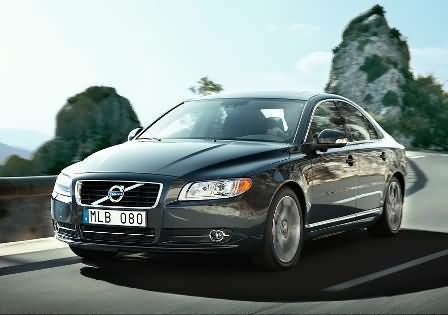 Volvo has launched the New Volvo S80 Sedan Launched In India.This new Volvo sedan comes with price tag of Rs 38.79 lakhs in Mumbai and Rs 37 lakh in Delhi. The company said that this updated model is powered with a high-performance, twin-turbo diesel engine capable of 205 hp and 420 Nm of torque. 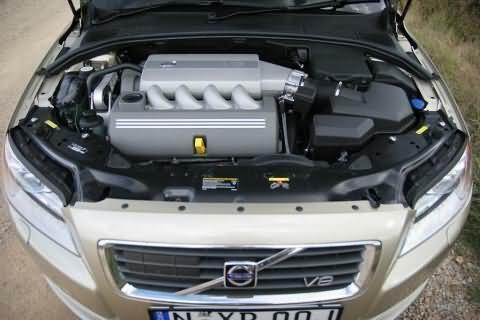 Volvo said that this new model is Euro V compliant and would deliver a combined fuel efficiency of 13 kmpl. The D5 engine has several advanced technical features. With the latest Twin Turbo and Peizo high-pressure technology, the inspiring five-cylinder will be high on performance and low on fuel consumption. A maintenance free diesel particulate filter effectively reduces soot particles in exhaust gases and advanced emission control contributes to low nitrogen oxide level – the new D5 already comply with stringent, upcoming Euro 5 exhaust emission requirements. Volvo is the only car company in India to offer the DPF feature across all its diesel models from the beginning of its operations in the country. Intelligent Driver Information System, Adaptive Brake Lights, Ready Alert Brakes (which reduce braking distance during an emergency), Dynamic Stability Traction Control, Whiplash Protection System and Side Impact Protection System.